Trung Le has an unwavering energy and passion for learning. Widely recognized for incorporating multiple intelligences and learning styles in the design of education environments, he’s a pioneer of Cannon Design’s education practice, where he creates spaces that encourage student inquiry and imagination and offer students a sense of what it means to be a part of a global community. 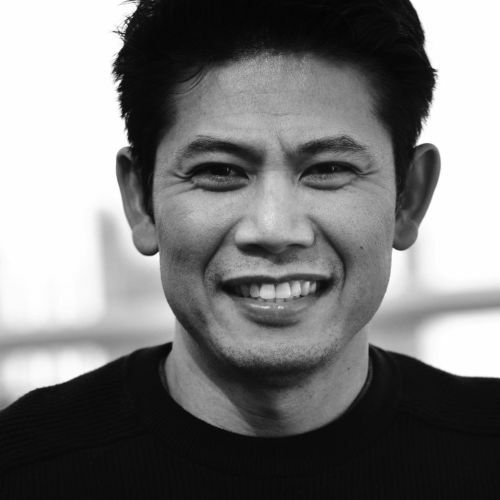 During his 20 years at Cannon Design, Le’s work has yielded awards from the Chicago, Illinois and national chapters of the American Institute of Architects, and been published in such periodicals as Architectural Record, Contract Design and Edutopia. Le is also a frequent speaker at national and international conferences such as Big Ideas Fest, TEDx Reset Istanbul, CEFPI and the AIA National Convention. As leader of The Third Teacher+, an education design consultancy within the ideas-based practice of Cannon Design that helps learning communities better serve 21st century learners, Le and his multidisciplinary team work to formulate systemic strategies for pedagogical, curricular, and environmental change. His recent collaboration with Bruce Mau resulted in the publication The Third Teacher, a cabinet of wonders on how design can transform the ecology of learning.